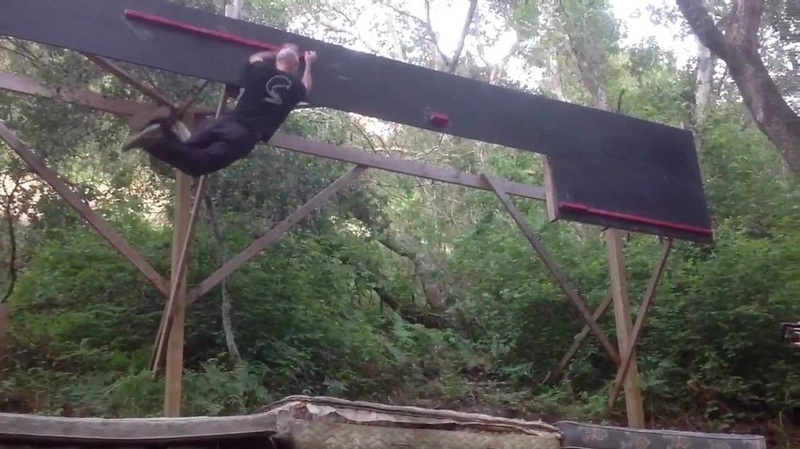 Backyard Ninja Warrior replica courses were founded by the godfather David Campbell. He was the first pioneer to build a replica obstacle course based off the show Sasuke in Japan! 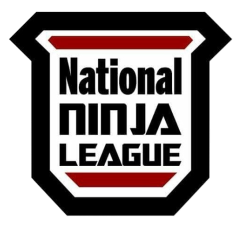 Soon after the Wilczewski brothers on the east coast became the first B(east) coast Ninjas to have their own replica course! Over the years we have seen the rise of many home made courses! We have a few courses listed that are open for people to come and train but remember to be safe on these homemade courses!